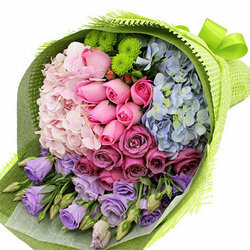 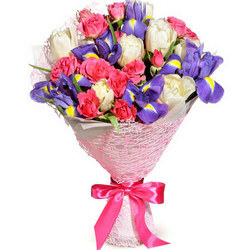 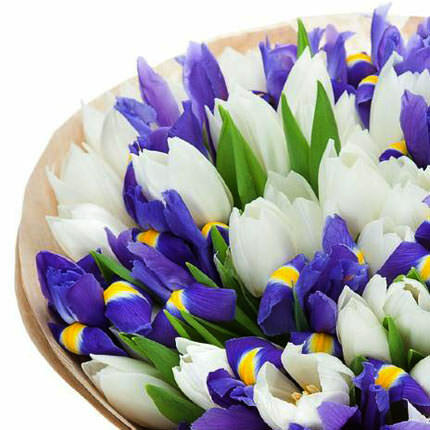 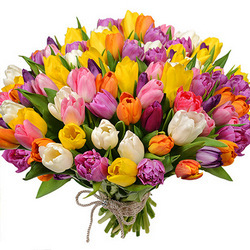 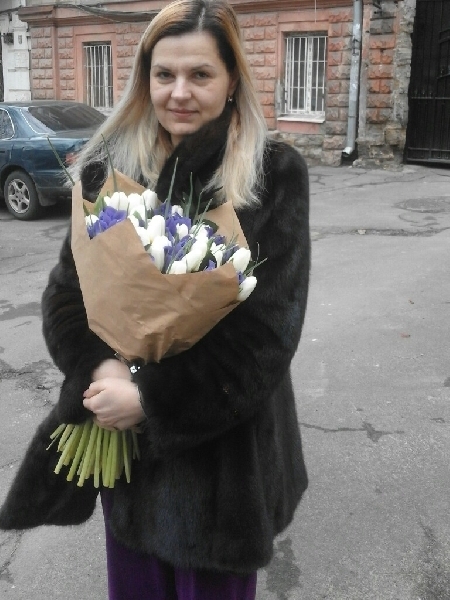 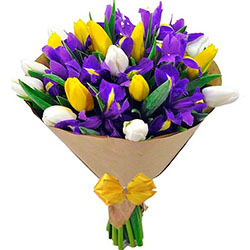 Spring bouquet for the most delicate and sensual! 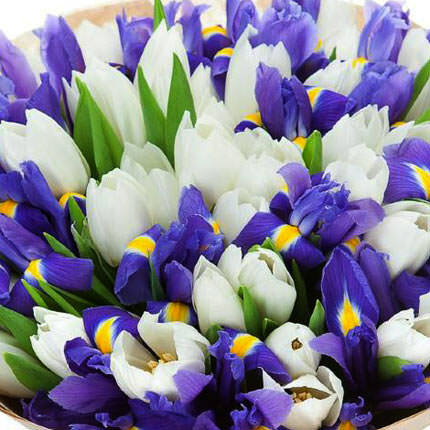 Composition: 35 white tulips, 16 irises, verdure, decoration. 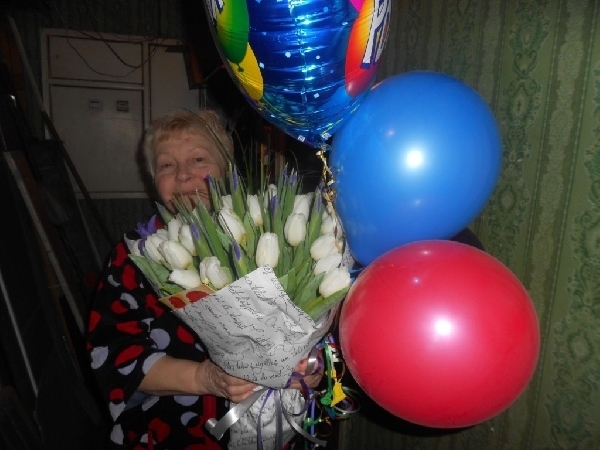 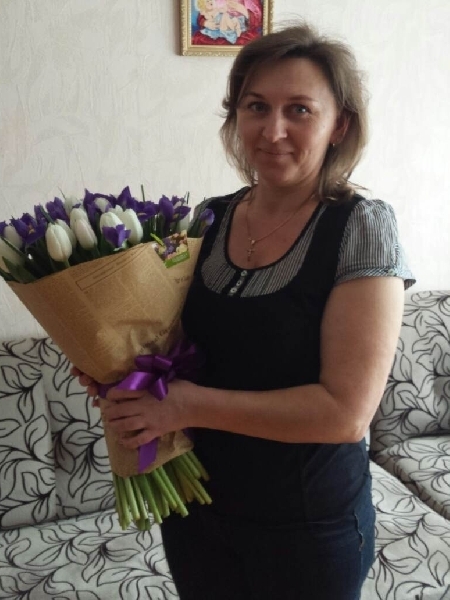 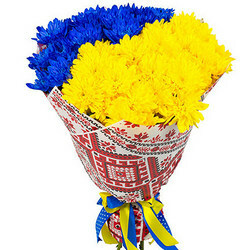 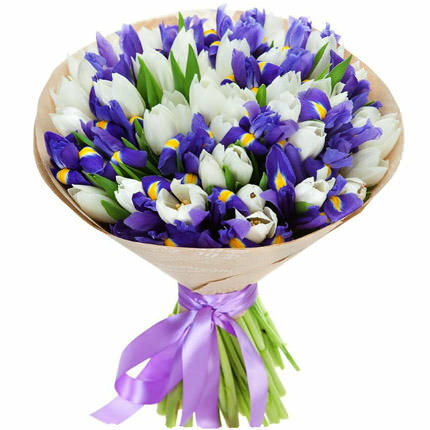 20032019 © Flowers.ua Bouquet "Silver"